Born in 1981 in Porto. In 2006 he attended the course of the documentary Ateliers Varan at the Calouste Gulbenkian Foundation in Lisbon and he made the short film "Entre-Times". In 2008 he co-directed with Pedro Pinho the film "Bab Sebta". He also directed the short film "Zone d'attente # 0". In 2014 he co-directed with Tiago Hespanha the feature film "Industrial Revolution”. 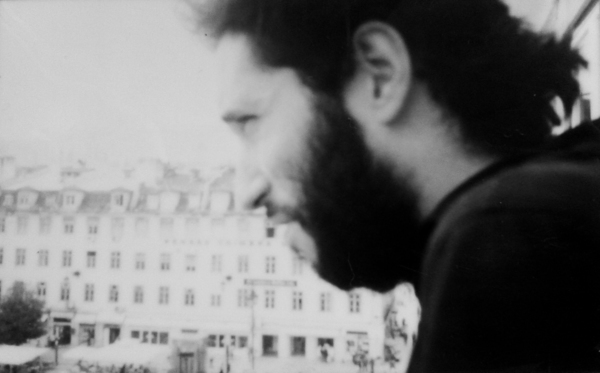 As Director of Photography and Sound Engineer he has worked with Von Calhau, João Vladimiro, André Gil Mata, Paulo Abreu, Tiago Afosno, among others.